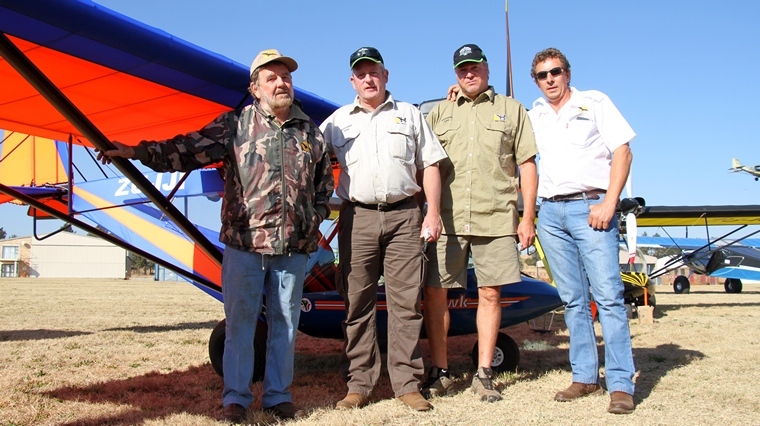 The MISASA (Microlight and Light Sport Aeroplane Association of South Africa) Showcase was held for the first time at Tedderfield during February 2011 and it was a huge success. 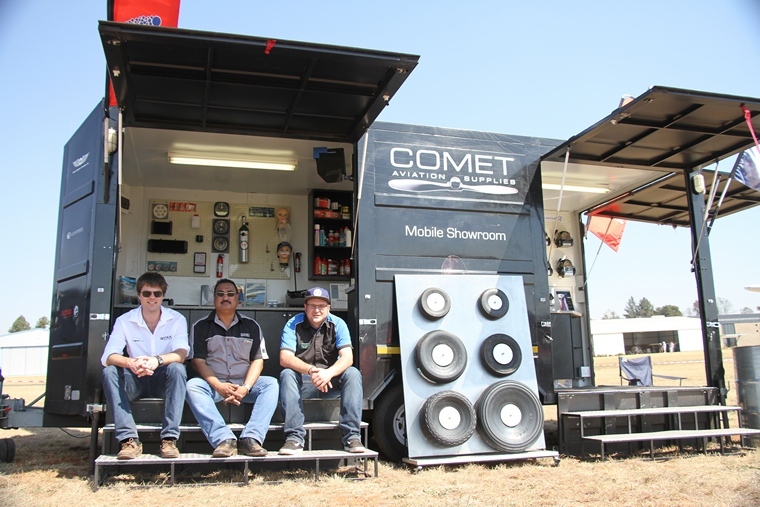 Combining a fly in, open to all aircraft, and inviting local manufacturers and distributors to showcase their products it filled a gap in the market. 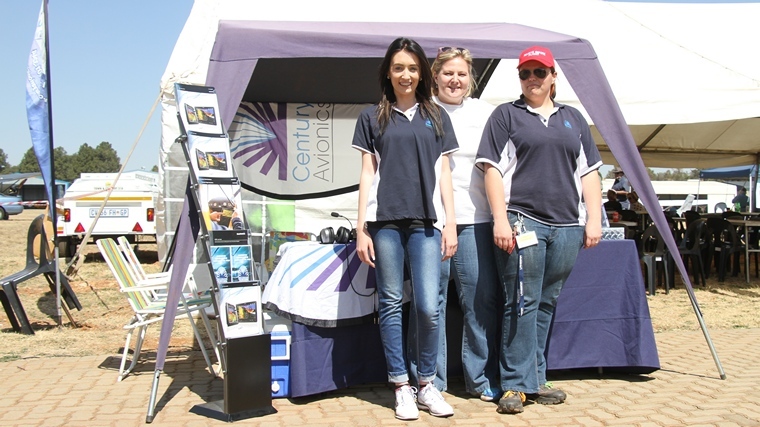 In 2012 it was back and even better and then it moved to Kittyhawk and again the industry supported the venture. 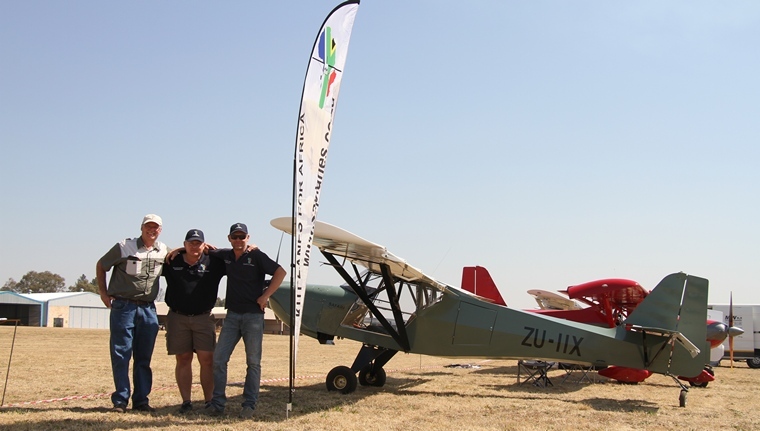 This year it was back to Tedderfield, piggybacking with the annual popular Toyz for Boyz and we are glad to report that the aviation section far outstripped the vehicle part of the event. 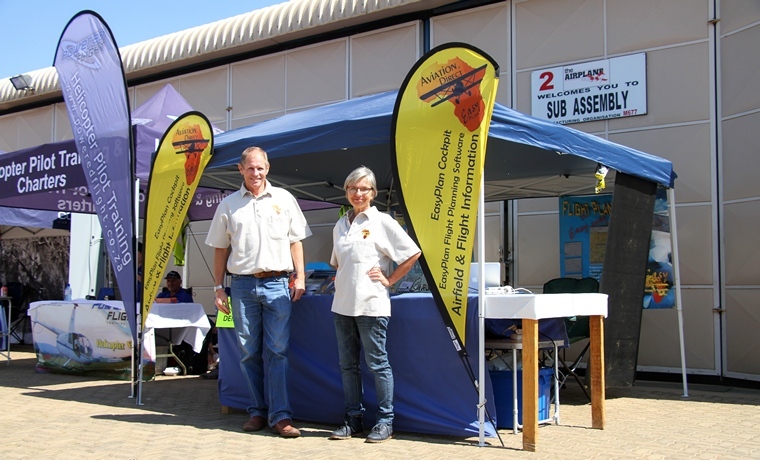 Unfortunately not many aircraft flew in and the number of other visitors was rather disappointing. 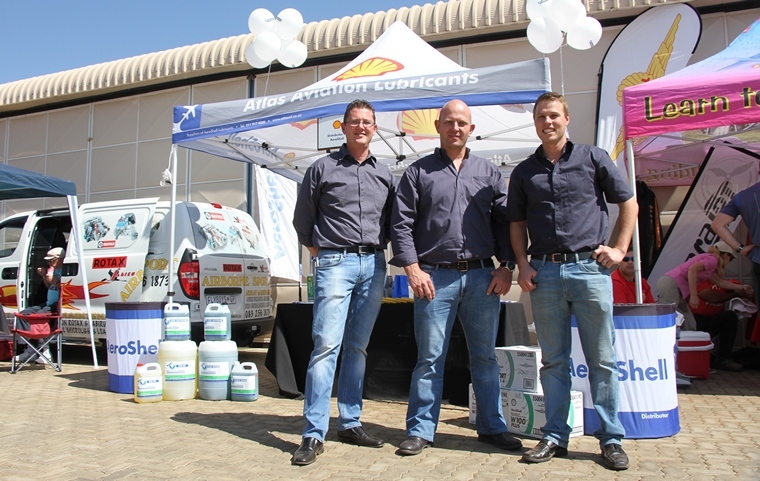 MISASA is not to be blamed. 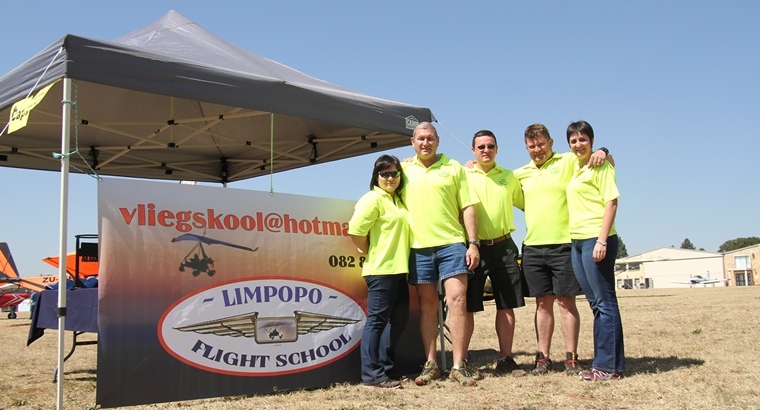 If it wasn't for their perseverance and presence as well as the support of the aviation industry, the event would have been a damp squid at best. 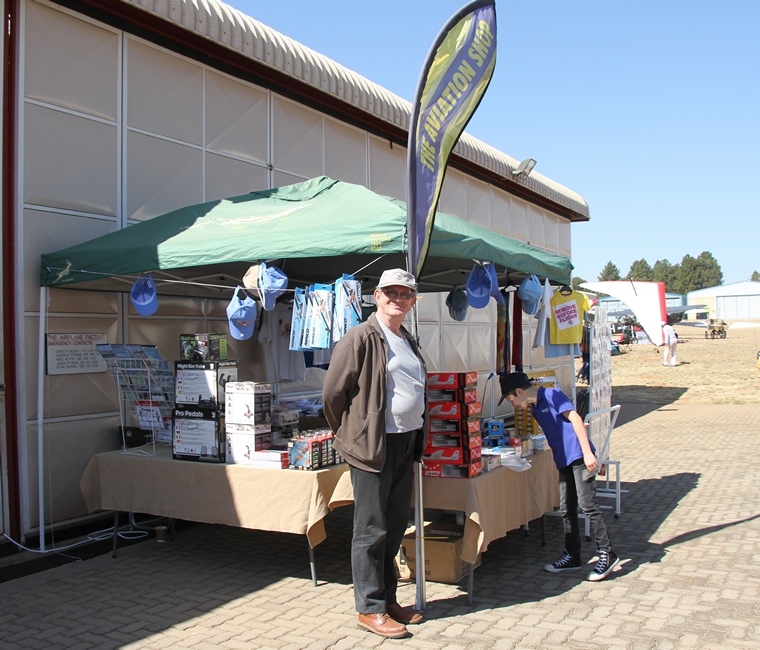 Almost all the general and light sport aviation manufacturers as well as others were present and the relaxed atmosphere was ideal to leisurely view their products. 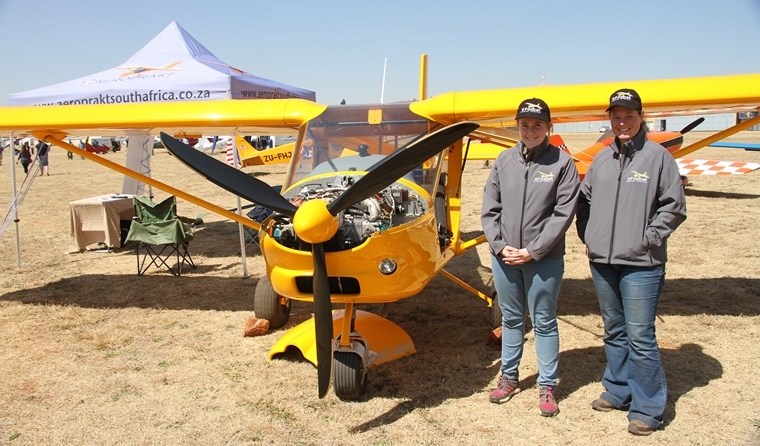 The MISASA Showcase is a unique event, always well organised and supported by the aviation community and definitely deserves its place in the aviation calendar.